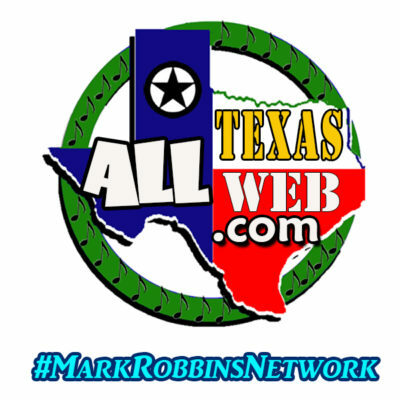 Welcome to the Mark Robbins Network (All Texas Web)! You are here because you have seen us on social media! The #MarkRobbinsNetwork (a premium Social Media Management Service) provides the most economical solution to getting your brand across social media, targeted to your local area, and local customers. We can either assist your current social media exposure efforts, or completely take care of Social Media for you. Check out our super low PRICES info. Our strength is in numbers. We have so many accounts across social media, that we have instant advertising power. Your message is constantly spread across numerous multiple accounts and platforms. This powerful, HIGH QUALITY system delivers results, and increases results exponentially over time! ALL plans are meant to work for you both in Immediate response, as well as Cumulative (Long Term) Response!